When it comes to being healthy and being fit, diet is important. Fitness and diet go hand in hand, and diet shouldn’t be a bad word in your vocabulary. Some people think of fads and starvation when they hear the word diet, but diet is simply the way you eat in general. The right diet for you will depend on why you want to eat healthier. Are you trying to fight an illness? Are you dealing with a food allergy and being forced with changing the way you eat? Are you trying to lose weight and have more energy? Well, once you’ve determined why you want to lose weight and eat better you can then determine the best path to eating for your health instead of because you think you’re hungry. Determine if the diet you are considering is a healthy one or fad. Is it allowing you to eat from all five of the food groups? Diets like the Atkin’s one often put people in worse health because they are cutting out important foods for a healthy diet (plus all that meat and cheese is sure to raise your bad cholesterol). Look for diets that promote healing, like the ketogenic diet. 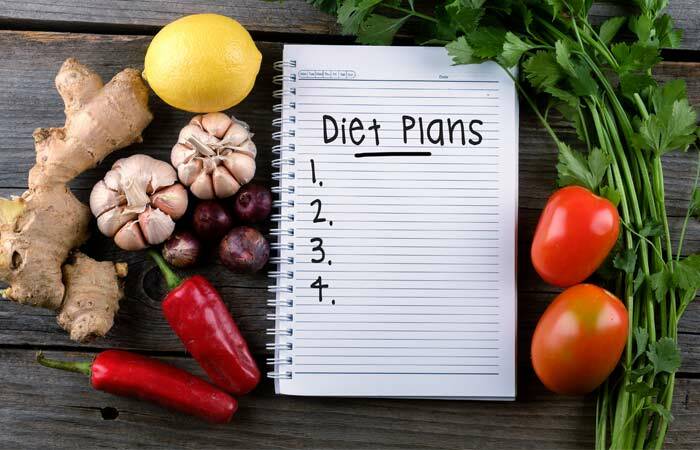 Pick a diet plan that is something you can live on permanently. 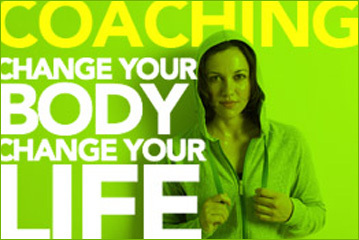 Yo-yo dieting will just lead to weight gain after a loss, which can cause even more health issues. Get a better relationship with your food and pick a diet that is good for life. Pick a plan that gives you an energy boost. While the protein in meat will give you energy, if you’re filling up only on meat, you’re going to boost your bad cholesterol and you’re going to have more gas and bloating as well. Red meat, like steaks and burger, can sit in your cut for a while and cause all kinds of gut issues. Eat white meats, for starters. But also look into other foods that contain protein. Beans and grains are a couple great places to get complete proteins. You also want to get enough fiber to keep your system running smoothly, and drink plenty of water. Vitamins are an important part of a healthy diet and they are what will help you heal from the inside out. If you’re making smart food choices you’ll get an array of vitamins and minerals. Vegetables and fruit aren’t the only places to get this goodness from. Meat is rich in protein, you also want the fiber and other minerals found in healthy grains, and dairy will give you calcium for healthy teeth and bones. You should also get that 15 minutes in the sun every day in order to get the vitamin D your body needs!